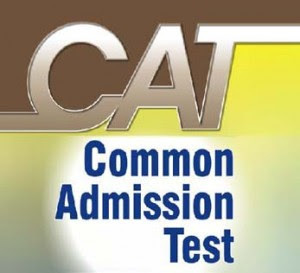 Home Entrance Exams How CAT 2012 Exam Scoring Will Be Done ? 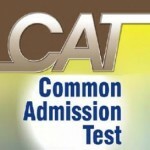 How CAT 2012 Exam Scoring Will Be Done ? Raw scores are calculated for each section. Candidates get 3 points for every right answer and one point gets deducted for every wrong attempt. A statistical process of equating is used to adjust scores. A linear transformation method is used for the scaling process. Scaling Model: Section Scores range from 0 to 225 , Total Exam Score range from 0 to 450. CAT 2012 Examination will be having two sections namely:(1) Quantitative Ability & Data Interpretation, (2) Verbal Ability and Logical Reasoning. Standards followed for development and scoring are in allignment to the Standards for Educational and Psychological Testing and the ETS Standards for Quality and Fairness. An overall scaled score and two separate scaled scores for each section.Percentile rankings are provided for each individual section as well as for the overall exam score.